Beautifully updated throughout! 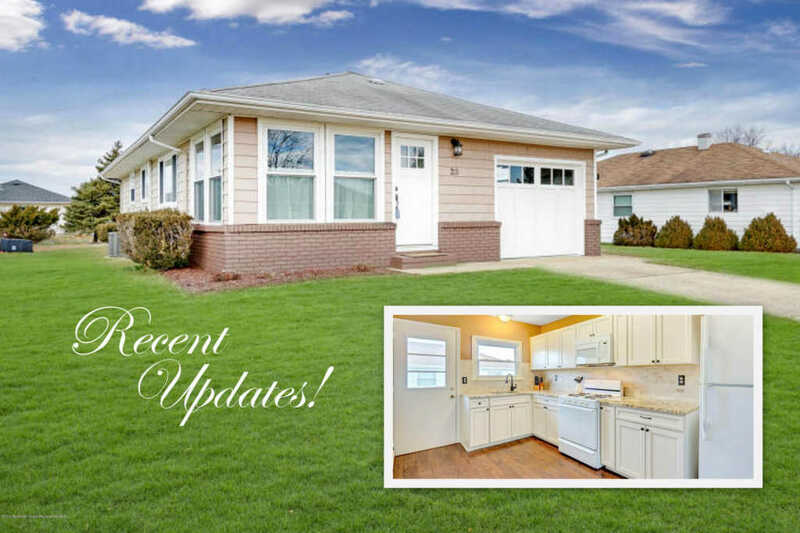 Make this spacious and move-in condition home yours and enjoy a newly upgraded kitchen, with granite counters, marble backsplash, and antique white cabinetry. Generous floor plan also includes a sitting room/den, combination living and dining room, master bedroom and guest room. Direct entry one car garage. New (2016') HVAC & Water Heater! Low maintenance fees cover garbage and snow removal, and lawn care. The desirable community offers a swimming pool and club house with planned activities and billiards. Nearby Garden State Parkway, Stores, Healthcare, Beaches and more!